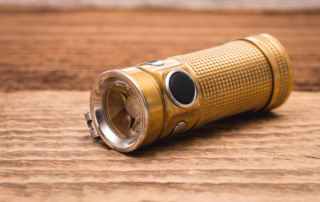 The small dimensions of this flashlight shouldn’t fool you. Powered by one CR123A battery, the Olight S Mini Baton combines a compact size with a powerful output. 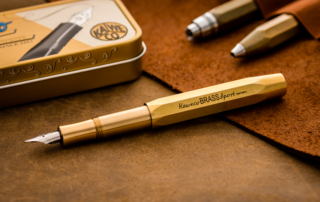 The Kaweco Brass Sport fountain pen is small enough to fit in your pocket. 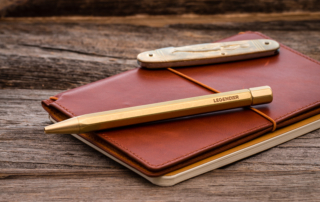 When posted, the pen is a great size for comfortable writing.